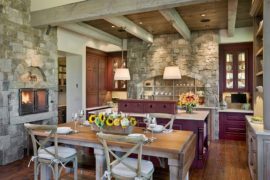 With recent trends in home design reflecting a shift toward natural materials, stone is making a powerful impact in our interiors. Maybe it is our growing inclination to reconnect with nature, or simply a desire to escape the monotony of the concrete jungle. 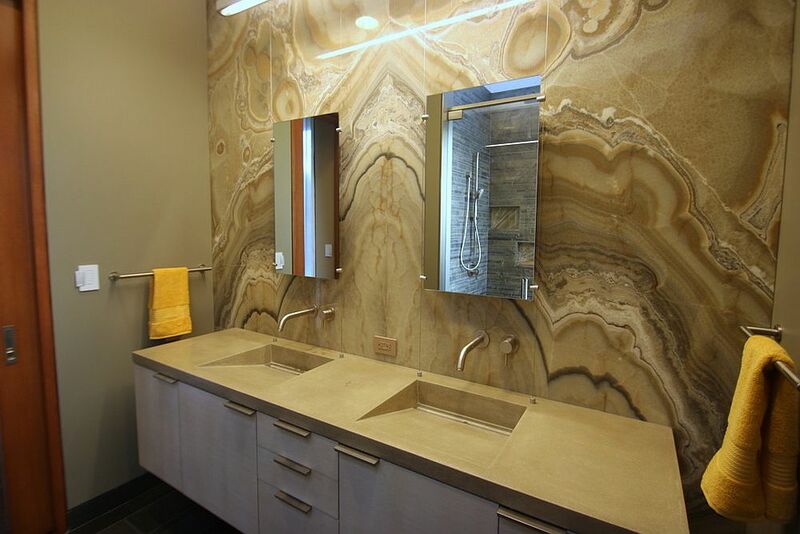 Variations in the color and texture of stone provide design lovers with an array of options to consider. 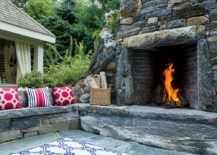 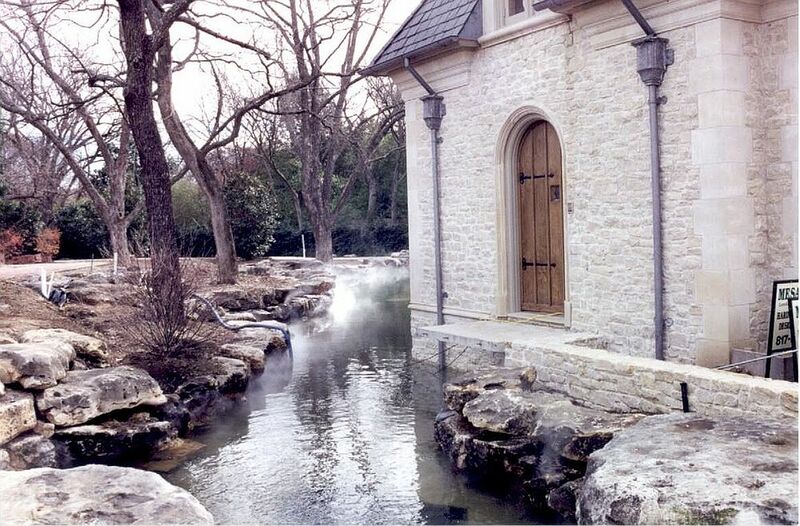 Not to mention, the durability, serenity and sustainability of natural stone make it an ideal fit for a range of styles, from the earthy to the modern. 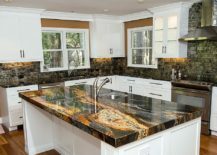 Whether you opt for stunning marble, gorgeous limestone, or the likes of travertine, granite or onyx, each block of stone has its own unique character that makes it truly special. Combine natural stone with polished contemporary finishes, rustic materials or even a dose of industrial style to enhance its natural beauty! 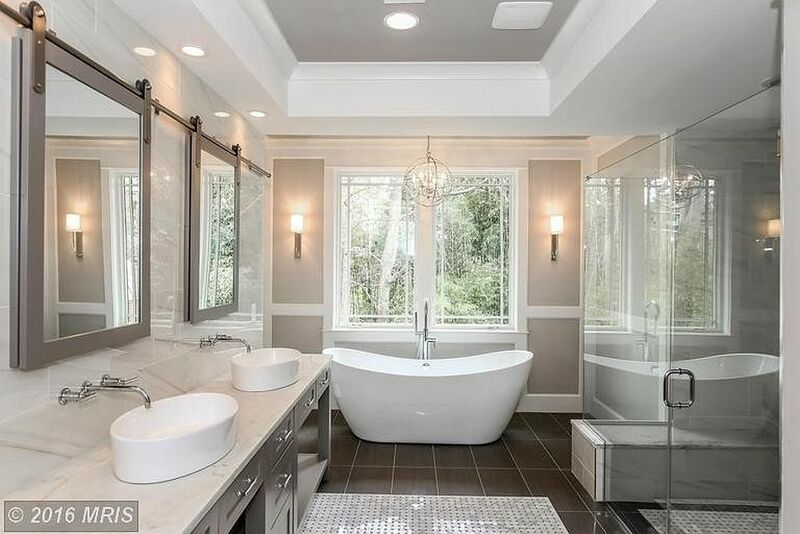 A bathroom that brings home the rejuvenating spa experience is at the top of most homeowners’ 2017 wish lists, and natural stone is often the star of these tranquil settings. 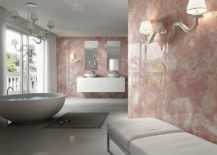 Marble is undoubtedly the leader of the pack here, and its many variants from Calacatta marble to Emperador in brown can turn that boring bathroom into an absolute masterpiece. 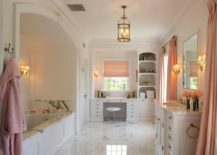 Polished granite vanity tops add contrast to these exquisite bathrooms in neutral hues, while a white marble backdrop exudes sophistication. 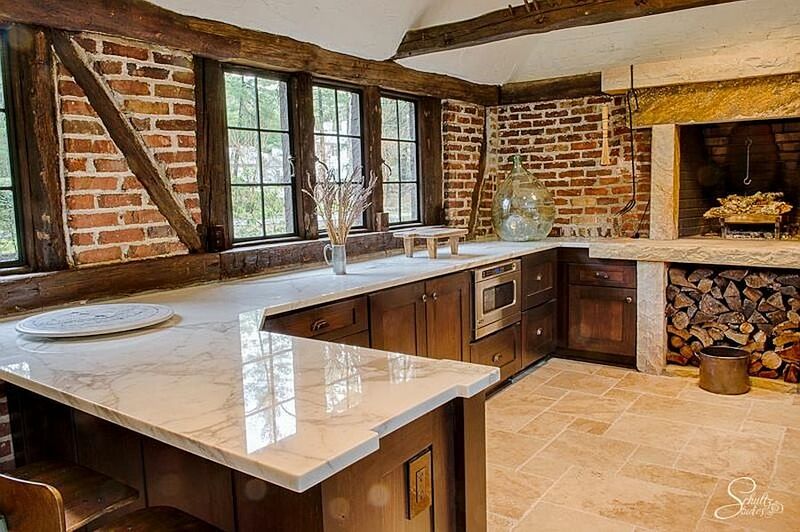 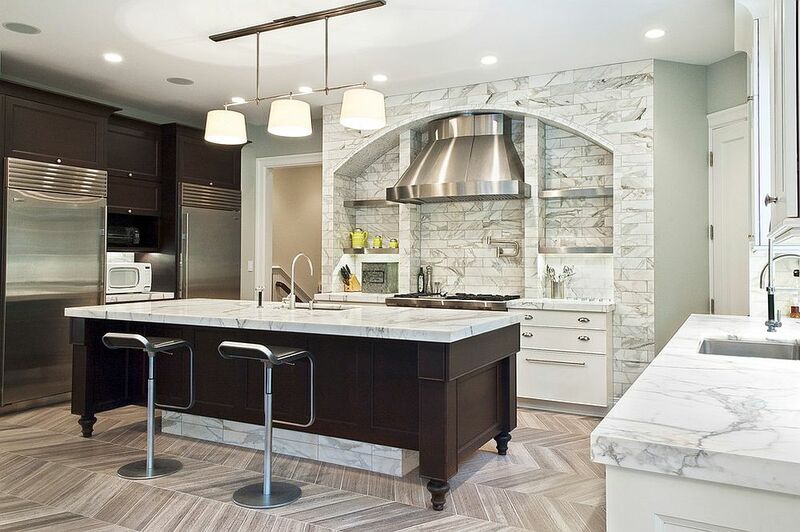 As a kitchen countertop surface, natural stone is far more durable than many other materials. 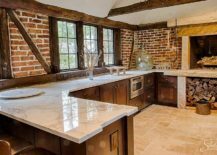 It is a safe and healthy choice for prep zones, and the use of stone gives the contemporary kitchen a textural upgrade. 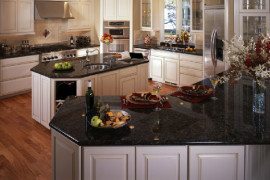 Granite kitchen countertops are a hot favorite among our readers, and it is barely a surprise, as they make a practical choice. 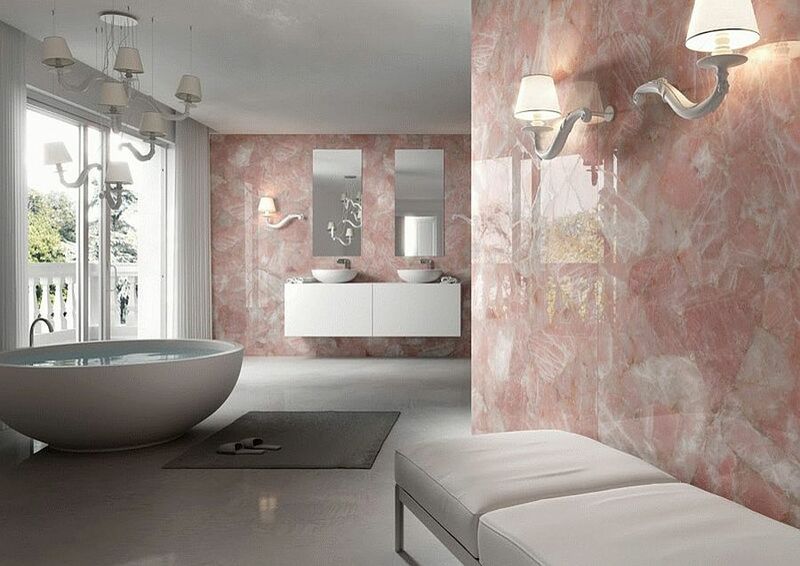 Those willing to splurge can try out marble, but it definitely requires a greater level of care and maintenance. 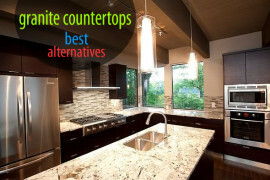 For other interesting countertop options, consider travertine and limestone. 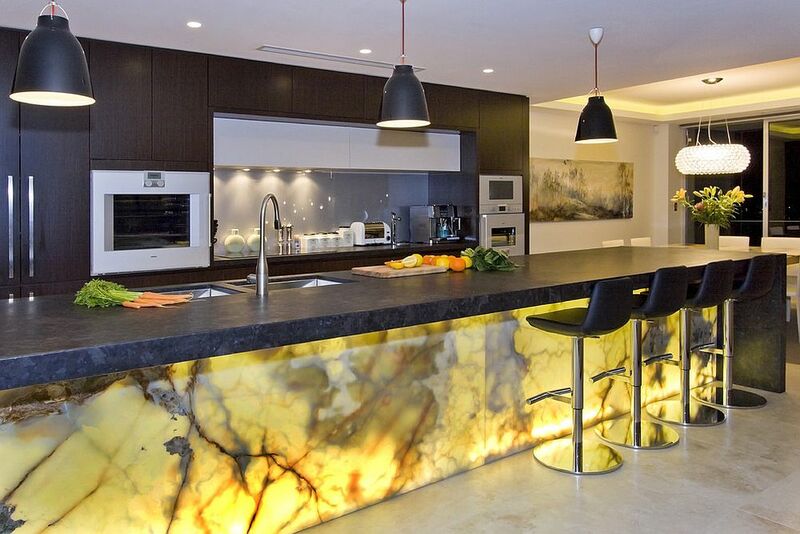 Natural stone is spellbinding in so many ways; onyx is a perfect example. 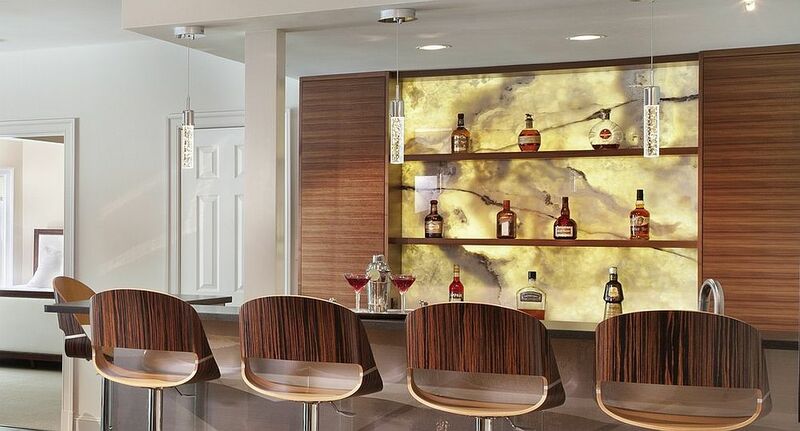 Whether it is used to create captivating home bars, kitchen islands that sweep you off your feet, amazing backsplashes or even bathroom vanities, onyx manages to turn the most ordinary setting into a magical space. 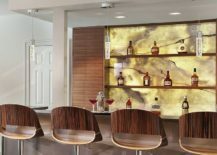 Combine these onyx surfaces with LED lighting, and you have a striking focal point that accentuates the beauty of natural stone. 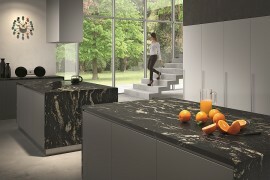 As you can see from the images below, onyx is well worth the extra splurge! 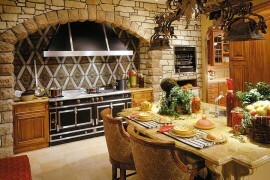 Style and Delight with Natural Stone! 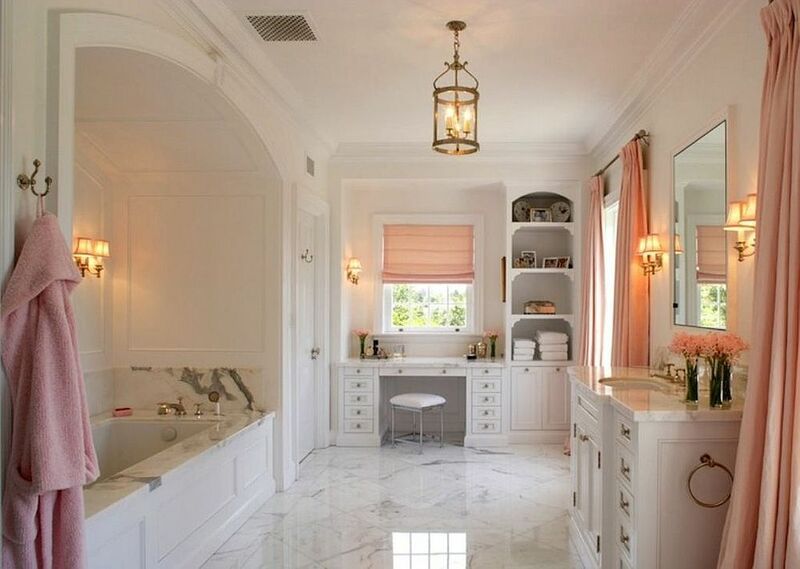 Eager to give marble flooring a try? 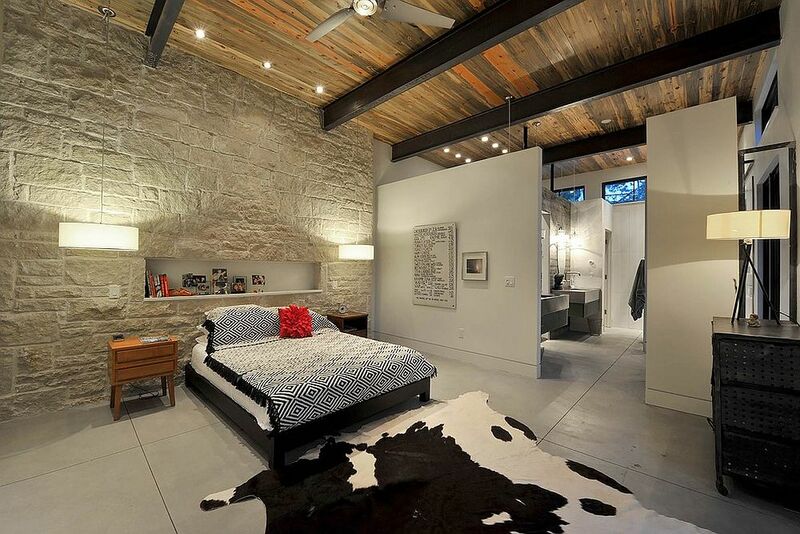 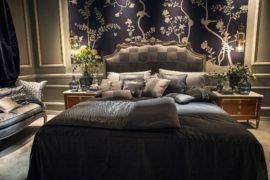 Considering a limestone headboard wall in the bedroom? 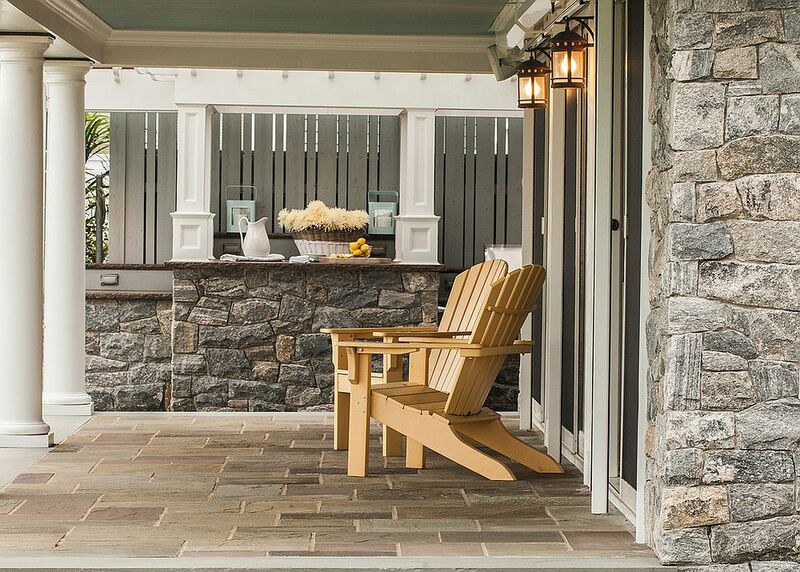 No matter what style you celebrate at home, a simple natural stone upgrade can fit into the overall schematic flawlessly. 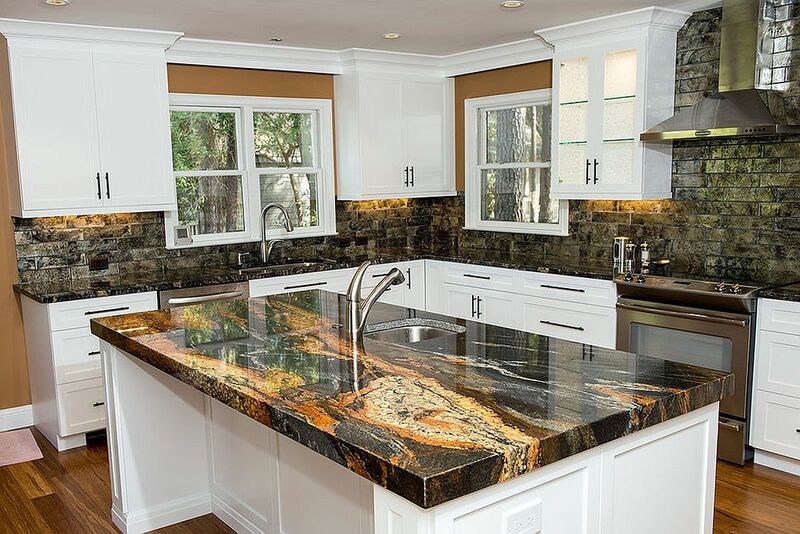 Natural stone in its many shades and hues ensures that you have an eternal lineup of options to choose from, leaving your home’s existing color scheme undisturbed. 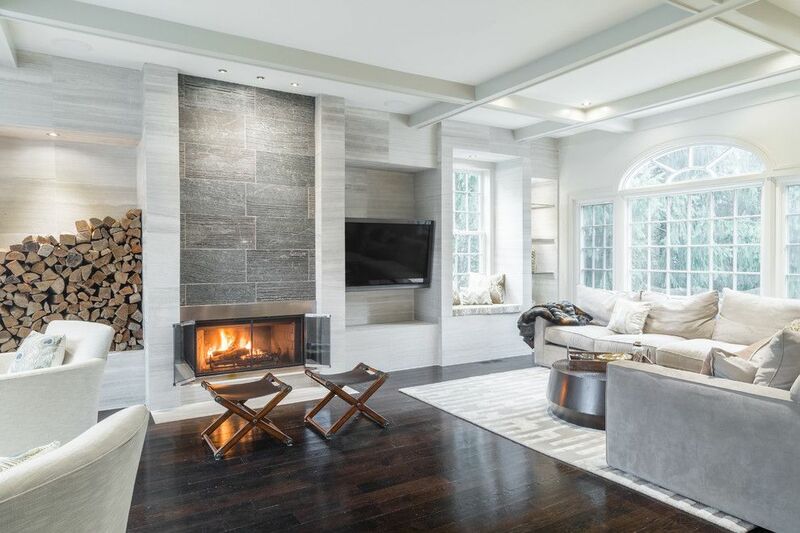 Use a bespoke travertine wall to create contrast, or simply upgrade the fireplace surround and mantel to marble. 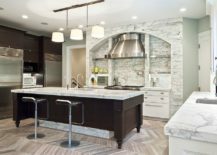 Whether you go for a polished look or an earthy vibe, enhancing your home with natural stone will add richness and depth. 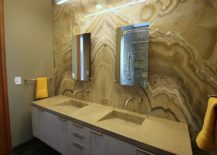 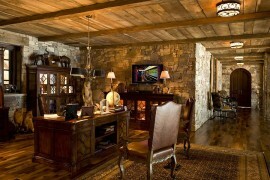 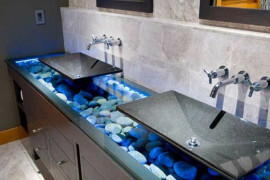 Thanks to MIA + BSI: The Natural Stone Institute for sponsoring this post.